Remember Samsung’s much-talked-about foldable screen technology? Recent lawsuit by the South Korean tech giant revealed drama behind it! Apparently, the sensational blueprint of 3D OLED edge flexible panel had been stolen and sold to two China-based companies for US$ 14 million! The investigation of course brought a painful blow to Samsung, who had spent 6 years and more than US$ 130 million to develop the technology. Some sources said 11 people are responsible behind the heist of this game-changing technology. 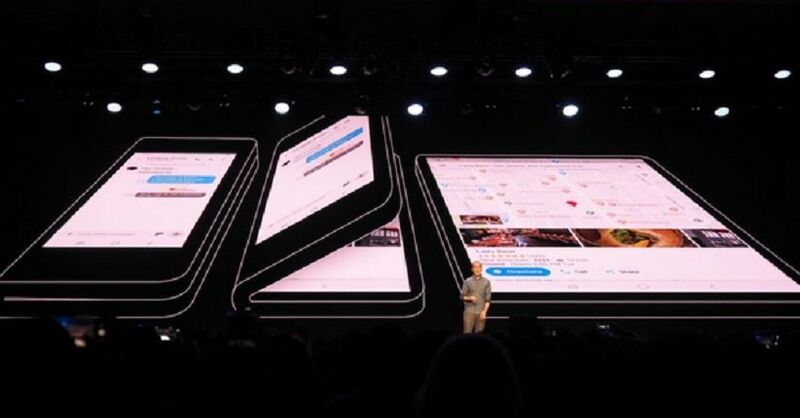 The concept of foldable smartphone was just announced by Samsung in a conference earlier this year. Let’s see how the case is developing in the next weeks!